I am loving all the super easy DIY we can do at home that are great for our bodies and also so affordable! Being a busy mom I have things in my life which are higher priority than others. In the past I would rather pay for something of higher quality vs doing or making it myself, especially if it’s something new to me. I admit it’s taken me over 2 years to really dive in with essential oils DIY. .. until now! This afternoon my boy and I made bath bombs! Super easy, very affordable and leaves your skin so soft! 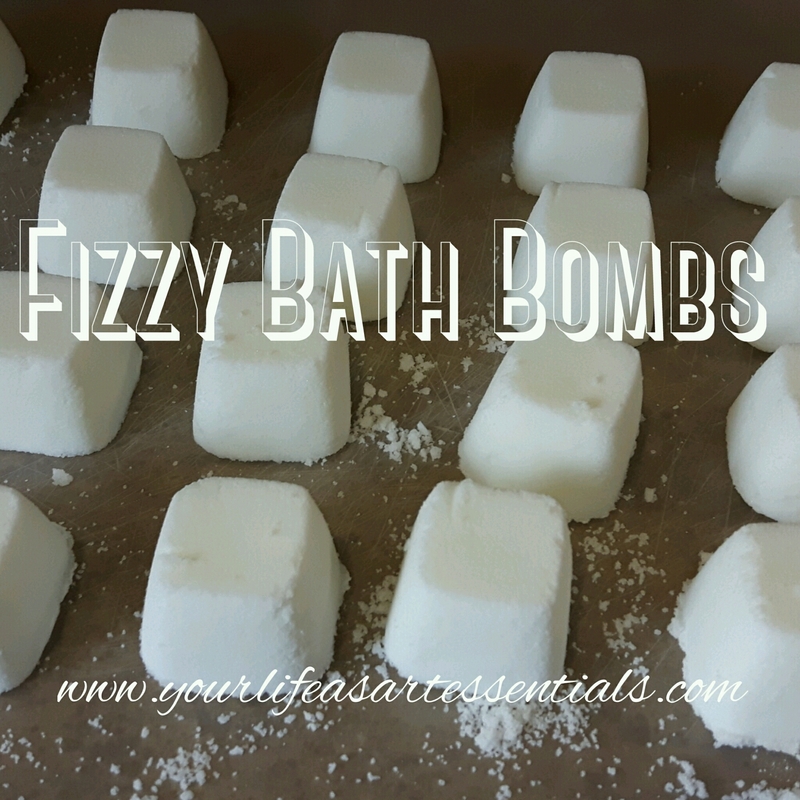 We used the doTERRA Fizzing Bath Bombs Recipe see the directions below from doTERRA ! Note: Choose an essential oil to best suit your needs. For relaxation, try Lavender or Serenity®. For a mood boost, try Wild Orange, Citrus Bliss®, or Peppermint. My son is currently enjoying a hot bath bombs evening soak and loving it! Check out my Instagram page and Facebook group for our video!